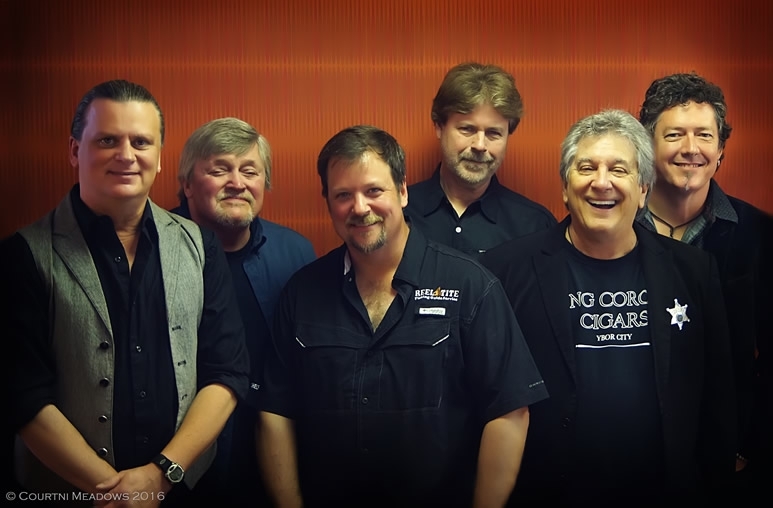 Saloon Studios Live continues its 2019 Legends series with the Atlanta Rhythm Section! Enjoy a chance to hear hits from their outstanding song catalog, including “So Into You” and “Spooky,” all from the comfort of our unmatched venue. Tour our Old West Town, enjoy complimentary refreshments, then relax in our beautiful Saloon for an amazing concert! After the show, party with the band, ask the questions you’ve always wondered, and take a personal photo. Only 100 tickets, so get yours today!